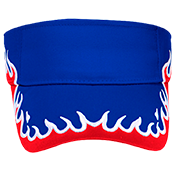 Online design of one of a kind Visors is hassle-free using our image gallery where you can choose from tons of images. 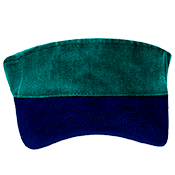 Custom Imprinted Otto-Cap Visors are the perfect idea for a night out on the town, superbowl party, or your mother's day get together!! After you've created your logo, you can see how it looks on different colors of: Ringer T-shirts, T-Shirts, and Army Style Vintage Hats. 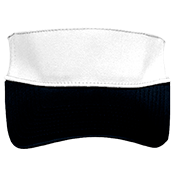 Making your own customprinted Otto-Flex Visor are easy to do and may actually make you smarter. It's time to click and design!! Pick a product below! !